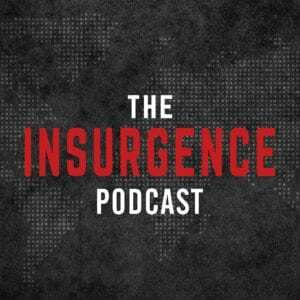 The Insurgence Podcast is Here! My long-awaited Insurgence Podcast is finally here. I have two different partners for it. The podcast is conversational and covers all things related to the gospel of the kingdom.